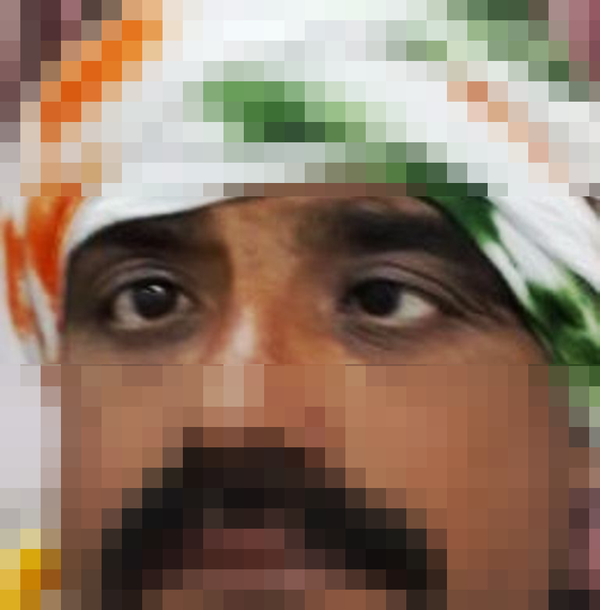 To Cite: Jain S, Mittal R, Jaiswal M. Post-Traumatic Isolated Bilateral Sixth Nerve Palsy, Trauma Mon. 2016 ; 21(2):edoc2xml. doi: 10.5812/traumamon.21474. 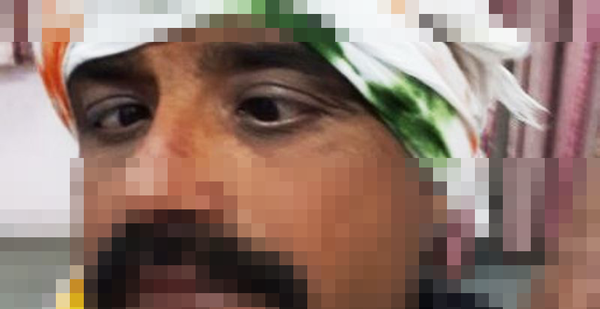 Introduction: Here we discussed an unusual case of head injury with bilateral sixth nerve palsy without any other neurological deficit. A 40-year-old male was admitted with double vision after an episode of head injury. Case Presentation: On examination bilateral lateral rectus palsy was present. No other positive finding recorded in general physical, neurological and ophthalmological examinations. Conclusions: Bilaterality of the abducent nerve paralysis is uncommon. It is usually associated with major head injury with brain stem injury and associated neurological findings. The abducent nerve is one of the most vulnerable nerves affected by raised intracranial tension. It usually presents as false localizing sign in tumors causing mass effect. 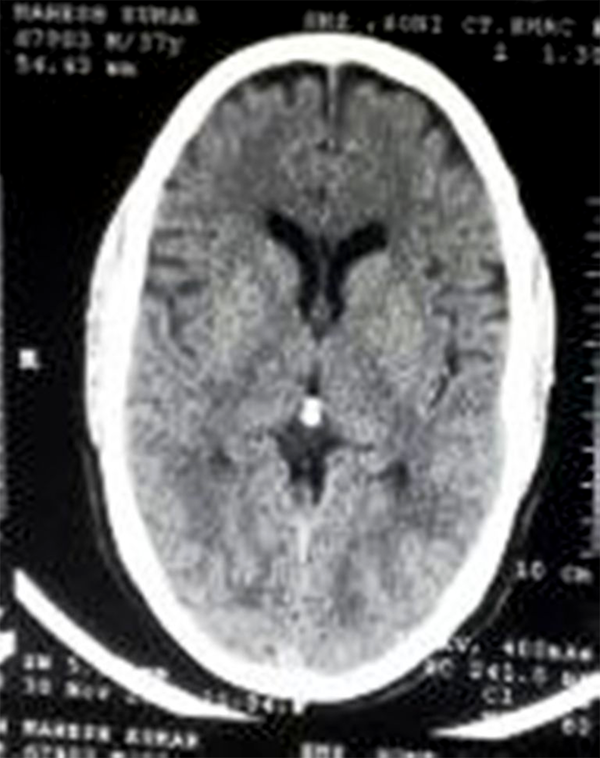 It is also seen in individuals with head injury. Bilaterality of the abducent nerve paralysis is uncommon. It is usually associated with major head injury with brain stem injury and associated neurological findings. Here we discussed an unusual case of head injury with bilateral sixth nerve palsy without any other neurological deficit. A 40-year-old male was admitted with double vision after an episode of head injury. He had an accident when riding his bike with a moving car coming from opposite direction on a local road at very low speed. Immediately following the accident, patient had transient loss of consciousness that regained after about five minutes. As reported by nearby relatives, there was no history of vomiting, seizure or bleeding from ear, nose or mouth. Patient was brought to our hospital to receive primary care. On examination, bilateral lateral rectus palsy was present. No other positive finding recorded in general physical, neurological and ophthalmological examinations. 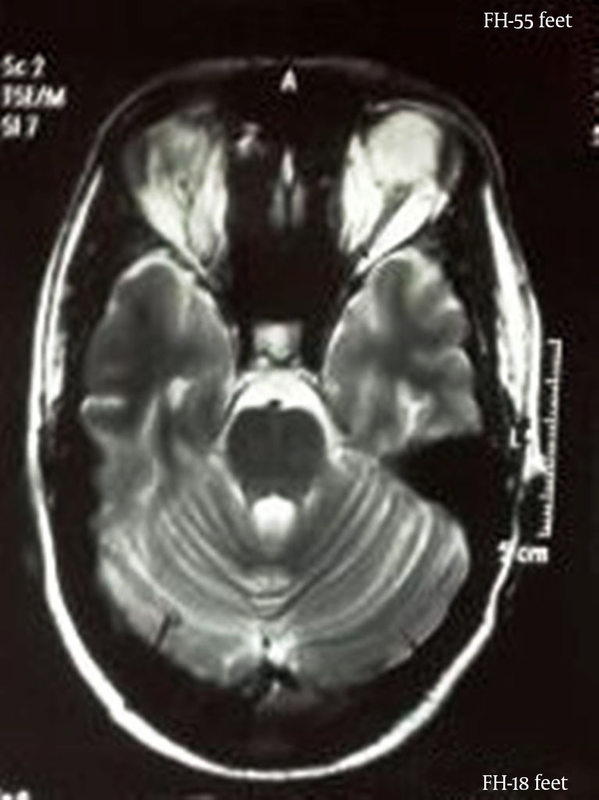 NCCT Head and MRI of brain fail to reveal any significant finding explaining this condition. A diagnosis of post-traumatic isolated bilateral abducent palsy was made. Patient was managed conservatively with corticosteroids for six weeks in tapering dosages. The abducent palsy improved with time and resolved partially in six months. The abducent nerve originates from the brain stem and enervates the lateral rectus muscle. Initially this nerve runs up to the petrous ridge and changes direction approximately 120° forward. Further it goes through a very narrow bony tunnel known as the Dorello’s canal. Afterward, the nerve passes through the cavernous sinus and the superior orbital fissure and innervates the lateral rectus muscle (1-4). There are two possible points theorized for damage of abducent nerve. One is an angle near the petrous apex and the other is passage through the bony canal (Dorello’s canal). During vigorous movement, the nerve gets compressed at one or both of these points causing bilateral damage of the abducent nerve. 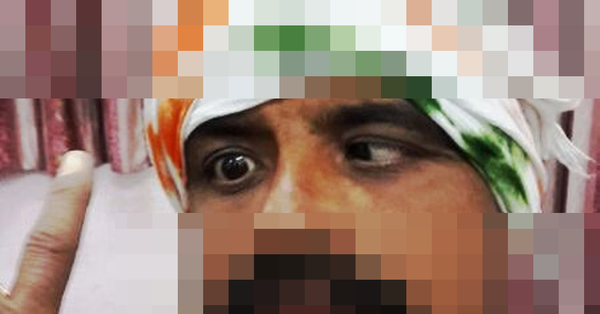 Bilateral abducent nerve palsy following trivial trauma is a relatively rare occurrence. Berlit et al evaluated 165 patients with abducent nerve palsy as the main presenting symptom (4). A vascular origin (29.7%), inflammatory diseases (19.4%) and tumors (10.9%) were the most common causes, while traumatic abducent paresis (3.1%) was rare and only 10% of patients presented with bilateral palsy. Posttraumatic bilateral abducent palsy has been reported mainly in various case reports emphasizing its relative rarity. Holmes et al in his study concluded that non-recovery from acute traumatic sixth nerve palsy was associated with complete palsy and/or bilateral palsy (5). Treatment of post-traumatic bilateral abducent nerve palsy is usually conservative, though Kao et al. showed that such patients treated with subtenon injection of botulinum toxin showed higher recovery rates than those treated conservatively (6). Mutyala et al. reported a spontaneous improvement rate of 27% in unilateral traumatic sixth-nerve palsy and 12% in bilateral traumatic sixth-nerve palsy (7). However, Holmes et al. reported an overall spontaneous recovery rate of 73% (8). Spontaneous recovery was more frequent in unilateral cases (84%) than bilateral cases (38%) (8). Our patient was managed conservatively with oral steroids and showed partial improvement after six months of follow-up. Authors’ Contribution: All the authors contributed equally in study design, concept, acquisition of data, analysis and interpretation of data, drafting of the manuscript, critical revision of the manuscript for important intellectual content, statistical analysis, administrative, technical and material support and study supervision.